Every little girl wants her doll at some stage of their life and the natural instinct to care for a toy doll is very common. By providing one you as a parent are ensuring she develops the skills required to be a good mom later on in life. There is however complicated choices when choosing a doll for your little girl and that’s why you have sought some assistance online. StarWalkKids specialists seek to find the best children’s toys and ensure your little girl gets the best doll on the market. The strict refinement process for choosing the best toys and doll is why by the end you will have made an informed decision to make one little girl very happy. If your child is interested in playing with dolls, they will need a stroller to carry it around in. 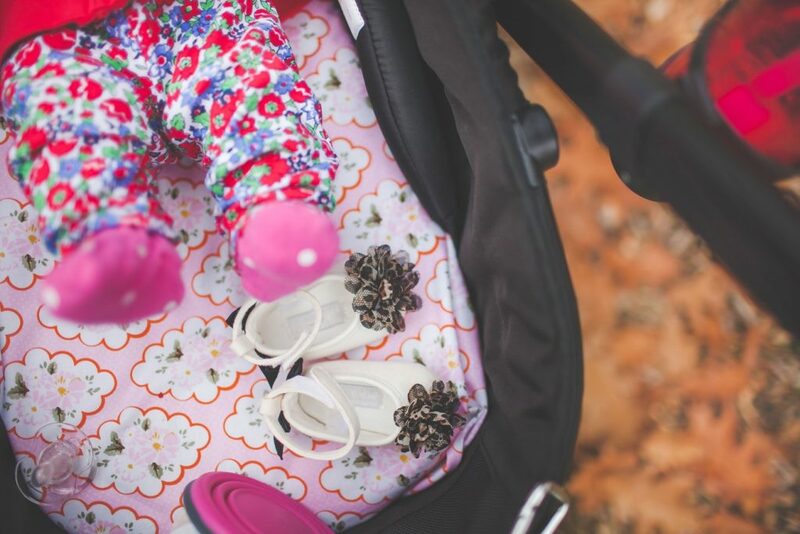 Here, we look at some great single and twin doll strollers your little one is sure to love. Many parents want to introduce their children to different races of dolls and toys from an early age. 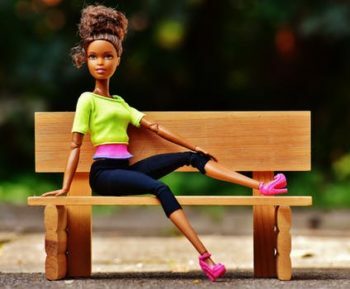 Here you will find our picks of the best black dolls for little boys and girls to enjoy.